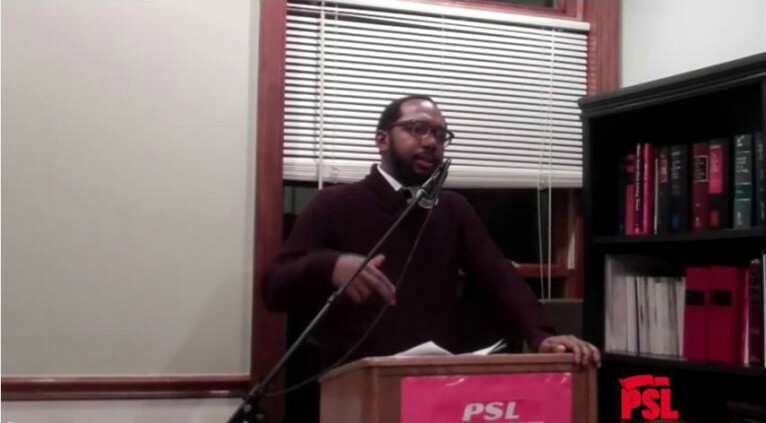 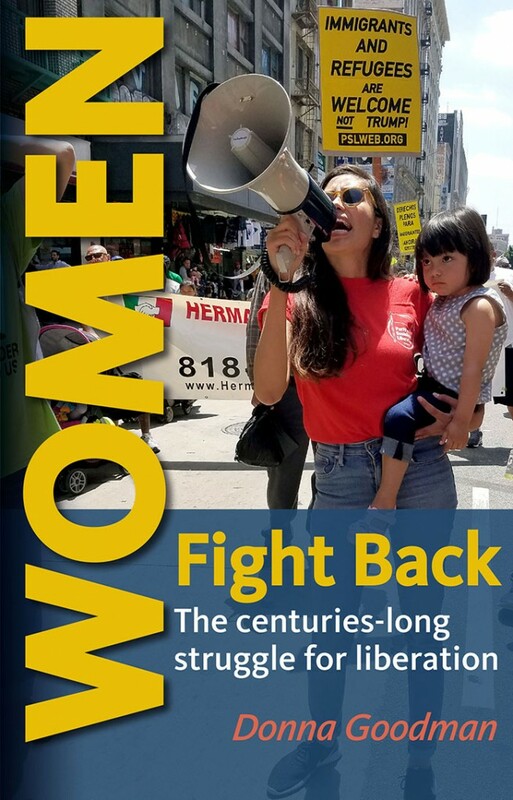 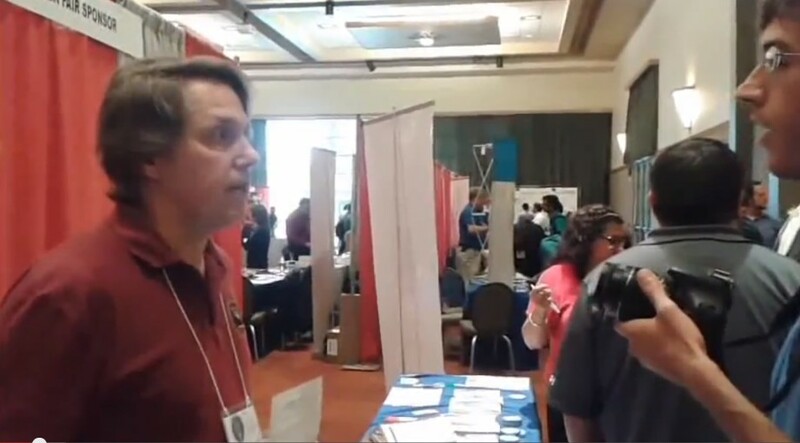 In this video, Party for Socialism and Liberation member Sean Blackmon pays tribute to the Civil Rights revolutionary. 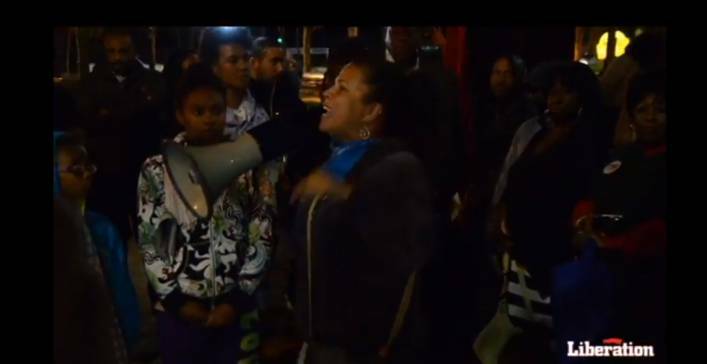 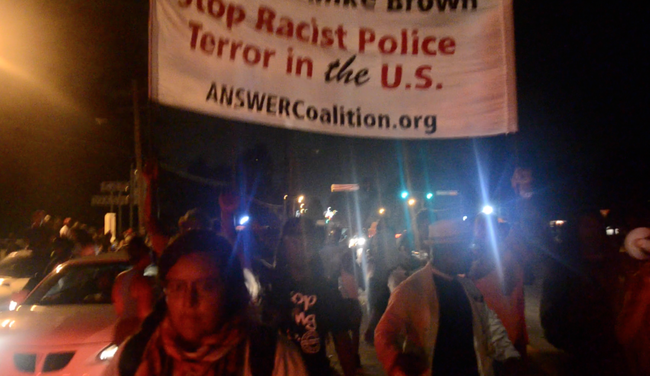 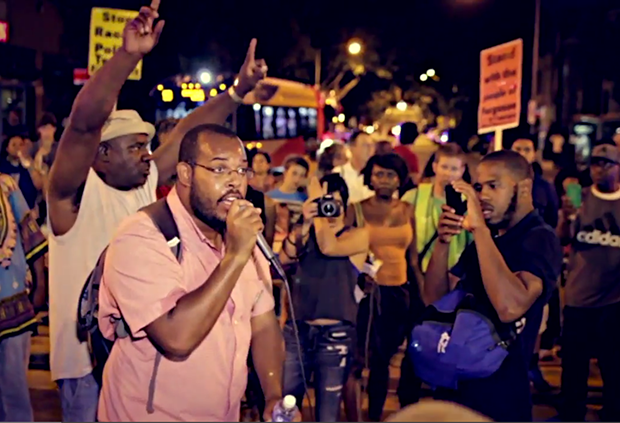 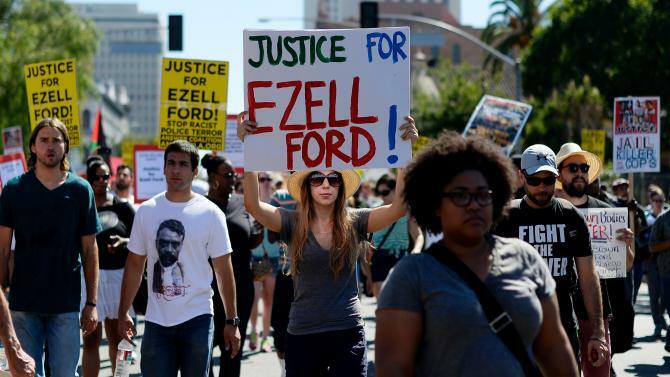 Video: Justice for Ezell Ford and Mike Brown! 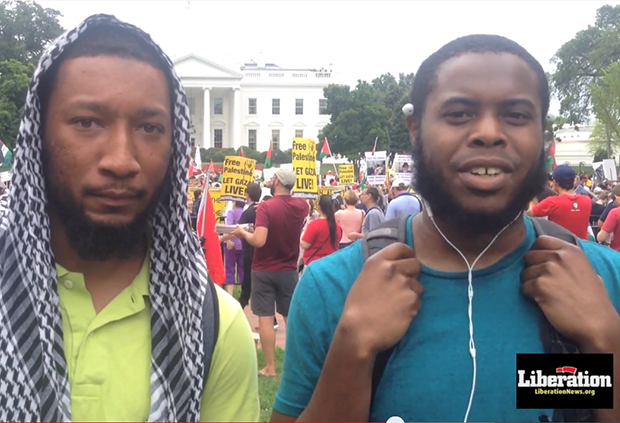 Video: Voices from the National March to Let Gaza Live!